For many of today's moms, they were lucky if they were in a car seat past the age of 4, let alone a rear-facing car seat past the age of two. 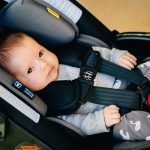 Longer stays in car seats are one of the many improvements in safety that have happened over the last 30 years but parents still struggle to find the balance between what is safe for their child and what the expectations are of the society we inhabit. 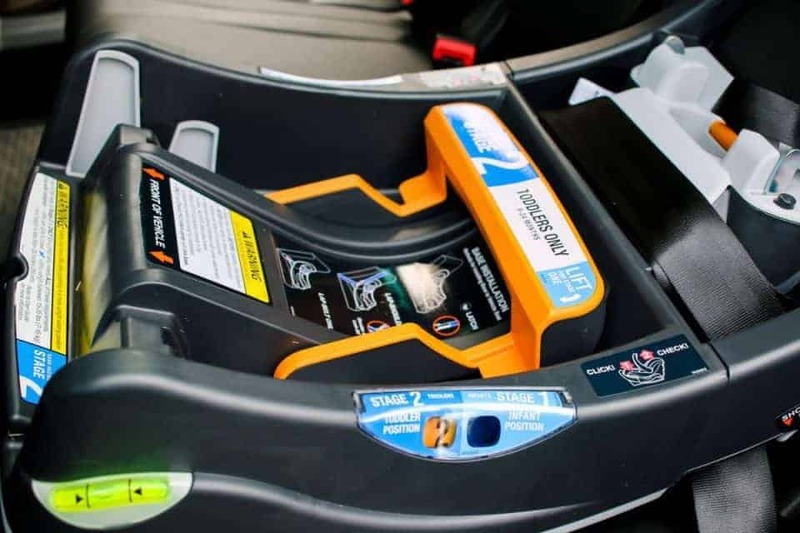 Rear-facing car seats spread the impact of a crash evenly throughout both the car seat and the child's body. 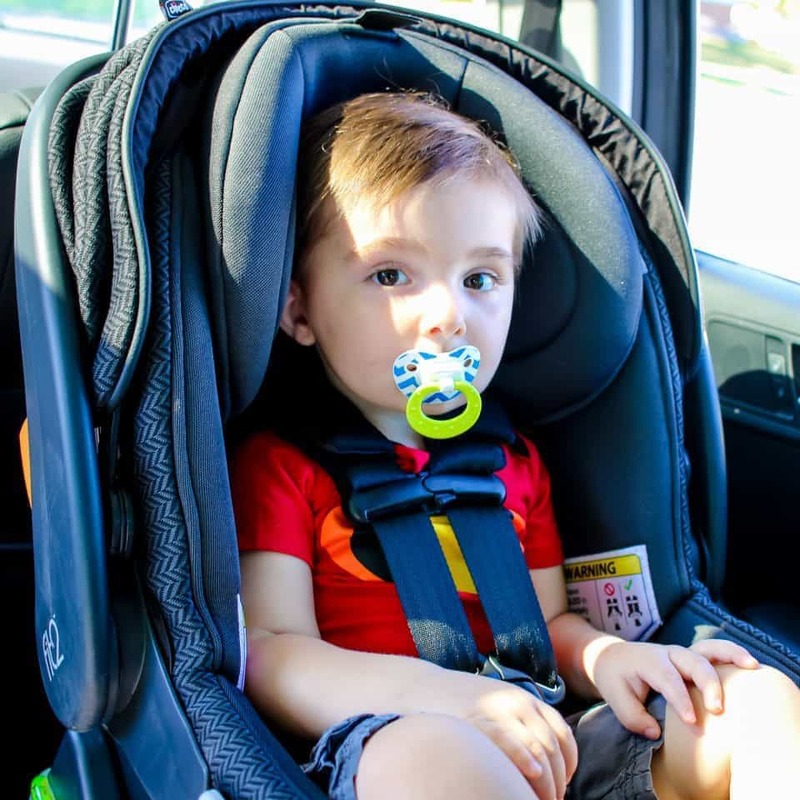 This limits the motion of the head and makes children less prone to neck injuries, which is why the American Academy of Pediatrics (AAP) recommends parents keep children rear-facing in their car seats for as long as possible, until children have reached the maximum height and weight limits of their rear-facing car seat. 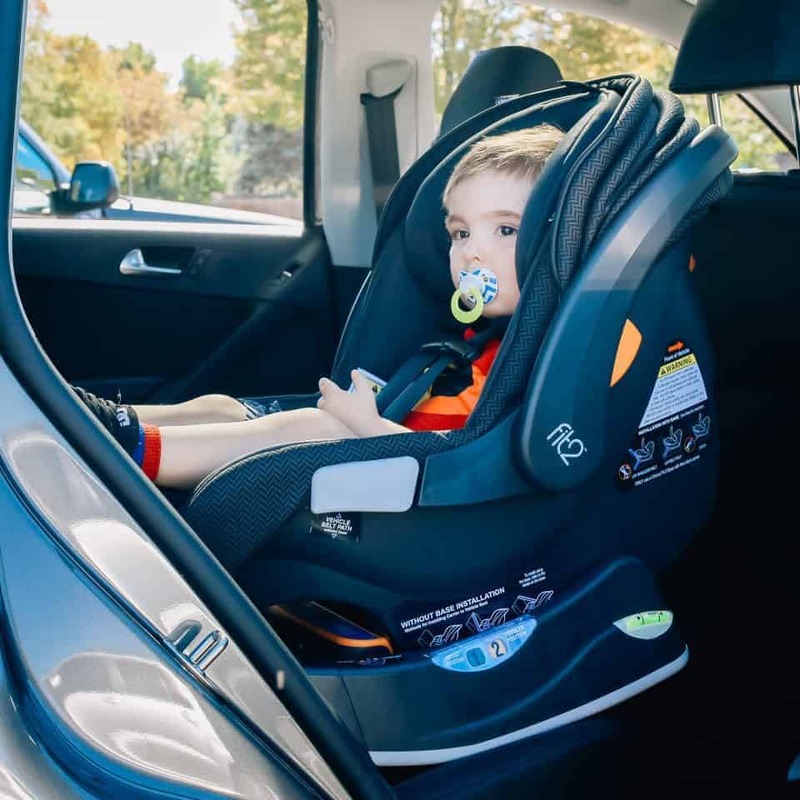 In a 2018 study, Chicco, makers of the #1-rated infant car seat, discovered that while most parents (7 in 10) continue to rely on their pediatrician for advice regarding the appropriate time to move from rear-facing, there continues to be uncertainty surrounding this decision. 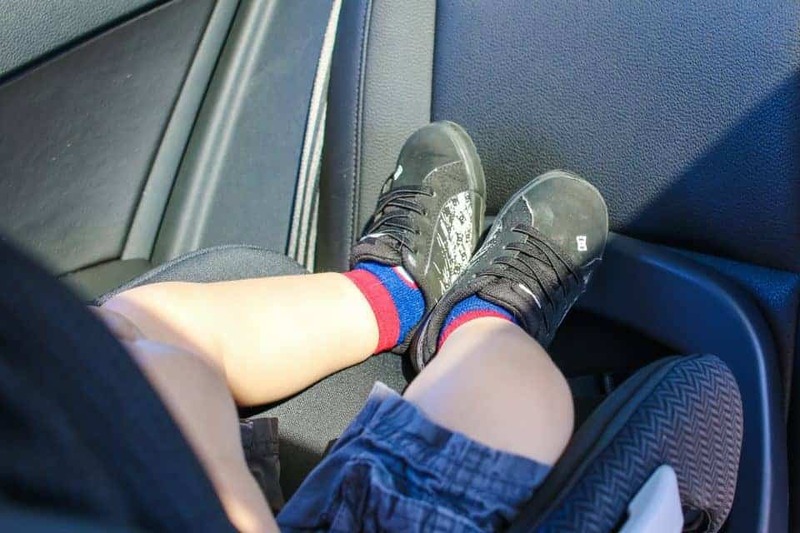 In the same study, Chicco also found that one of the biggest barriers to keeping children rear-facing is the presumption that a child with long legs may be uncomfortable. 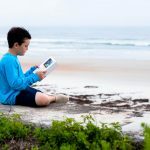 Forty percent of parents who turned their children forward-facing prematurely reportedly did so because they thought that their legs looked cramped and another thirty-two percent perceived that their child simply looked uncomfortable. 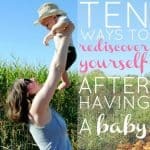 You've probably seen a toddler sleeping soundly in a seemingly uncomfortable position, laying halfway off the couch or feet parallel to the walls of a crib or playpen. 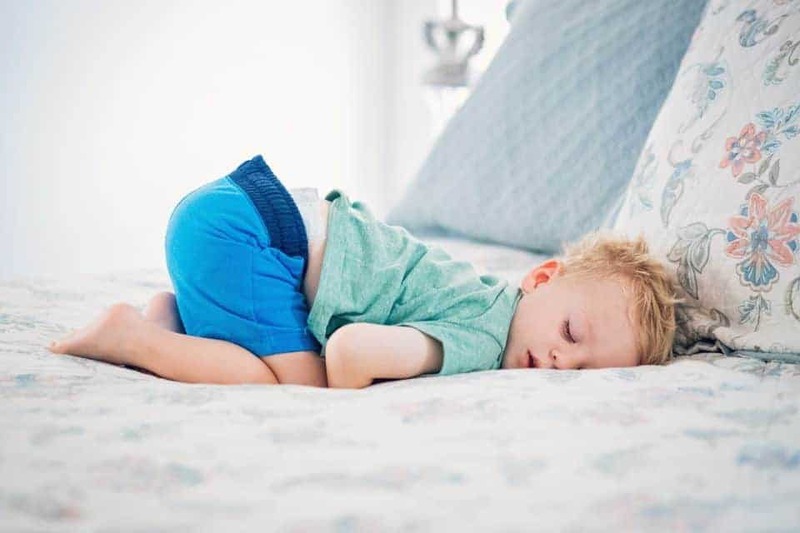 What looks uncomfortable to an adult is likely comfortable to a child, despite that aged bodies would never be happy in that position. 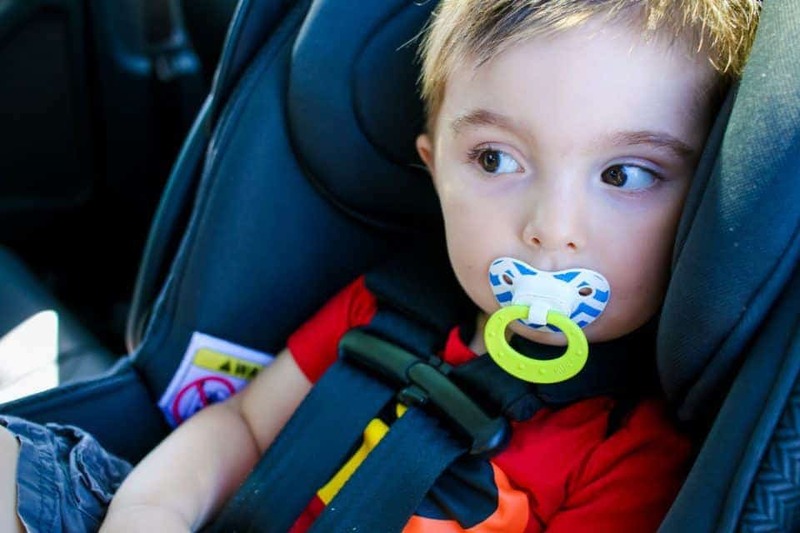 Rear-facing car seats are exactly the same idea. 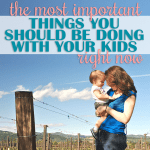 When rear-facing, long legs can comfortably bend or fold, allowing your tall toddler to fit longer in a rear facing seat made specifically for this purpose. 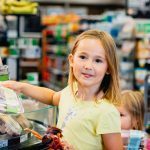 Selecting a seat that allows you to keep your child rear-facing longer can help keep family finances in-check while continuing to ensure safety is a top priority. The Chicco Fit2 infant and toddler car seat is the perfect solution that takes you from birth all the way through 24 months and beyond. While your little is an infant, the Fit2 easily clicks in and out of the base into a compatible stroller. 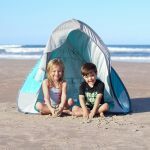 As they grow, the base adjusts easily to accommodate toddlers up to 35 lbs and 35" tall. 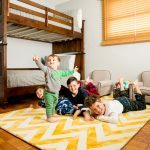 This seat is the first of its kind, providing the appropriate reclined seating for head support needed for a newborn and extended leg space for a toddler. 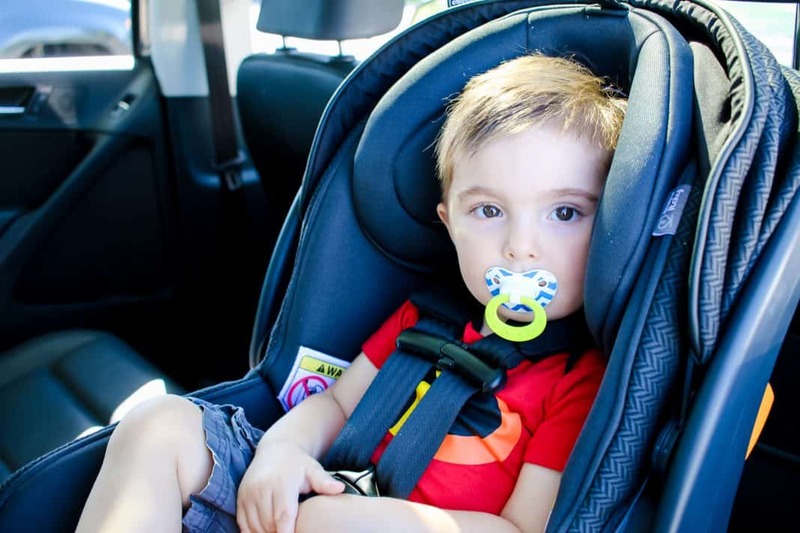 Chicco is a leader in car seat safety and has been making top rated car seats for decades! With dozens of top rated seats including the KeyFt 30 infant, Fit2 and the NextFit Convertible Car Seat we trust their expertise for providing long-lasting seats perfect for maintaining a rear-facing position longer. 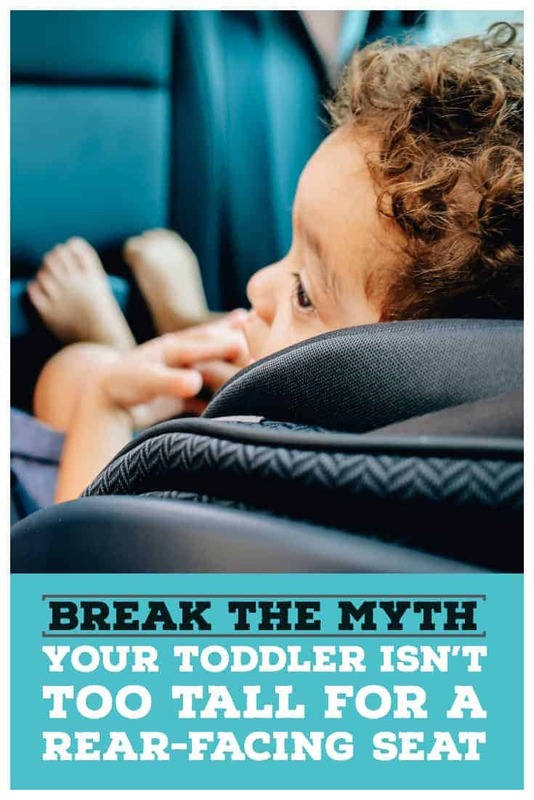 For more information about Chicco’s full car seat portfolio and to determine which car seat is right for your child, visit www.chiccousa.com/choosing-a-car-seat and take a look at the graphic below. 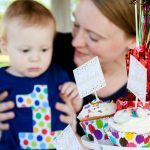 Interested in learning more infant safety tips? 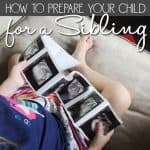 Read our article on things you should know as you prepare for a new baby.